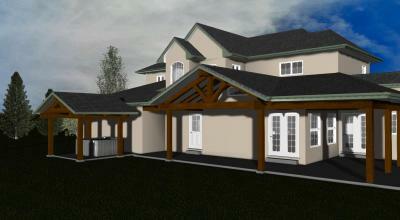 I have been using 3D Warehouse as a resource for 3D models to use in my Softplan models. Recently, I am finding that the textures mapped to the symbols are not scaling properly, and can't be adjusted as with other symbols in Softplan. For instance, a picture frame imported into Softplan shows up not with the picture scaled to the canvas, but tiled with so many tiles that it looks like a solid color. What is causing this and how do i fix it? Can you give us a location for the sketchup model? Is it happening with any particular texture OR all of them. If you have adjusted a texture, I've noticed in the past that it stays adjusted. Resetting back to the original is more difficult. Bear in mind that on the textures, the correct scale is 1 pixel = 1/16". It seems to only happen to some of them, but I haven't been able to determine any pattern, but I don't really know what I am looking for. The textures that the scaling seems to be screwy on don't accept any adjustments to the textures parameters, the parameters can be changed, but it doesn't seem to have an effect on the visual. Did you find the models do the same thing for you? or did they work just fine? Sorry Galen, I have the same problem that you do. The textures (photo's) inside the pictures don't come in at the correct scale - or at least most of them don't - the European Robin in the centre picture was fine ... and I haven't been able to figure out what the issue is. The white sculpture (whatever it is) doesn't seem to be a problem - Although the white comes in as three separate colours - I've recoloured this to make it obvious. what format are you using ? call up tech, they usually know how to fix problems. on your START PAGE (when softplan first opens up. They are imported sketchup (.skp) files, Randy. Just run through the wizard. So doesn't have an intermediate format. Was their ever a fix for this. I noticed this always seems to happen on my SketchUp imports and right now I am looking at the same problem on the Pediments for interior trim, and those symbols came from Soft Plan. Just created a custom column in Sketchup 2017 and the textures look like crap. Can not scale them or anything, none of the setting effect how it looks. Anyone ever got anywhere with this? Don't texture it in Sketchup. Add the texture in the wizard. I remade it using the default texture in Sketchup on all surfaces and it still does the same thing. 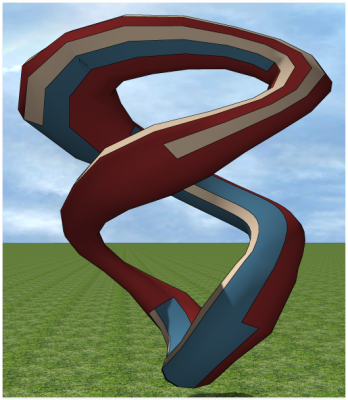 I tried Support + and got the following "We're unsure of how to stop a surface from being mapped in Sketchup. 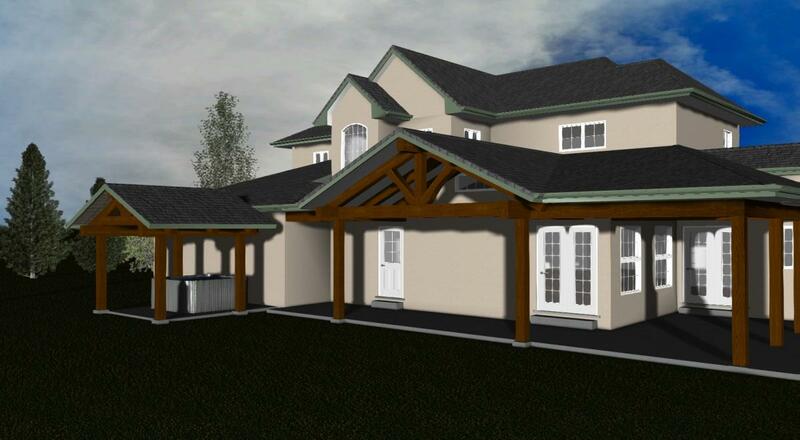 I would recommend contacting Sketchup support for further assistance." Seems if it is a supported feature of Soft Plan they should have some idea of how to make it work. I find that if I want different textures on models I import from SketchUp that the best thing to do is put any different textures on the model in SketchUp (just to represent the different textures I will want in SP). Then, if I am concerned about wood grain going the correct direction, I also adjust that in SketchUp (there are some great plug-ins). Then, I always export a 2D plan as a DWG that I import and clean up in SP to look how I want it. I also export a 3D 3DS file from SkecthUp, which I save to the project and copy into my 3D symbols folder in SoftPlan. I do it this way because the wizard often screws up the look if I import it directly. In the Symbol edit menu, I just import the 2D drawing as a symbol, then link it to the 3D symbol I saved to the SP 3D Symbols folder of my choosing. Then, I click on the textures to populate the different textures (just click on them, but I don't change anything). Then when I save the symbol it is set. When I use it in a model I then click on textures I want to use and color it accordingly (especially when concerned about wood grain). 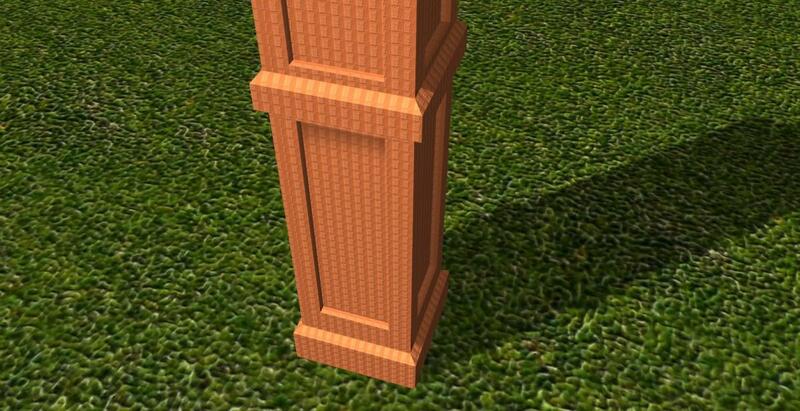 If not, the textures I had when in SketchUp come through as I had it set when importing it. I am not always successful at getting exactly what I want, but it works well more often than not. I do a lot of timber accents and a variety of other "parts" in SketchUp that I bring into models. 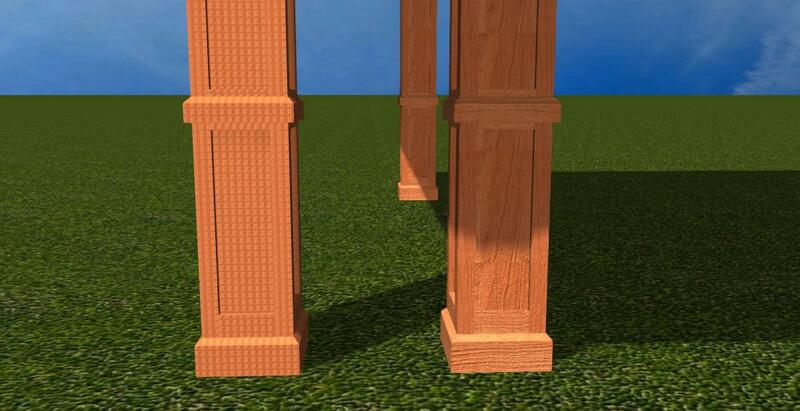 Of course, curved wood grain surfaces still do not import correctly, because they triangulate in 3D. 3DS files have some issues with textures ... especially when rotating items, as the textures are embedded into the format. I exported it as a DAE file and that worked fine. 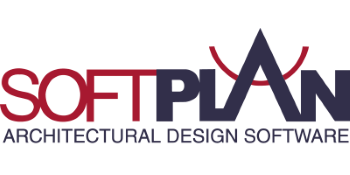 Seems Soft Plan has some issue with native SketchUp files they aren't admitting to? Why do you need to export? What format do you normally use? Softplan 2018 will use native SKP files in the symbol wizard. Yes but as I posted above when you apply textures in Soft Plan they are not correct on a SKP file. They look like they are about 2"x2" squares. Column on the Left is SKP file, column on the right is DAE file. They have the exact same texture applied to them with the same settings.